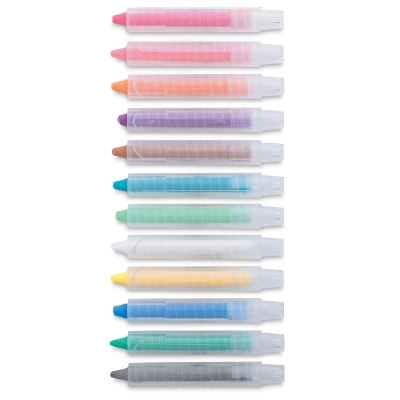 Wonder Stix write on almost anything! 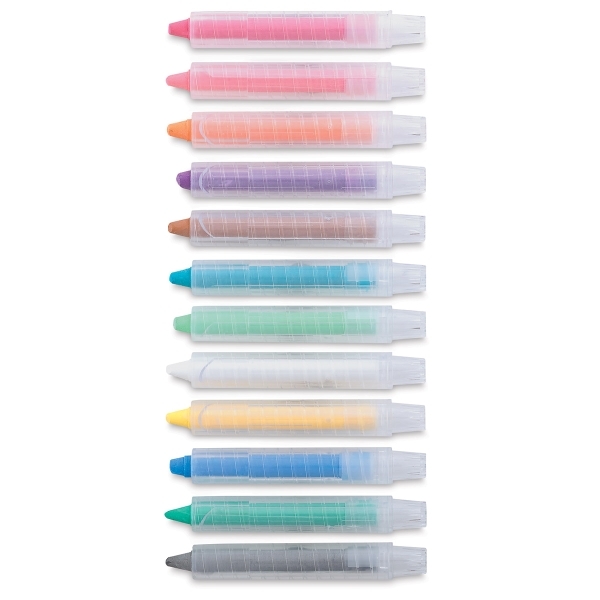 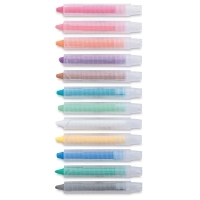 Great on whiteboards, chalkboards, windows, paper, wood, and even metal, Wonder Stix are hybrid crayons in twistable plastic holders. 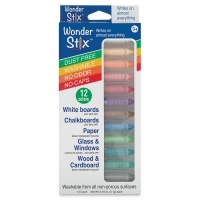 With just a touch of water, Wonder Stix wipe completely clean from non-porous surfaces with no ghosting, dust, or odor. 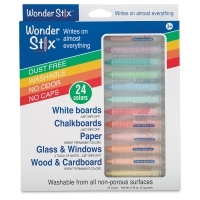 ™ Wonder Stix is a trademark.